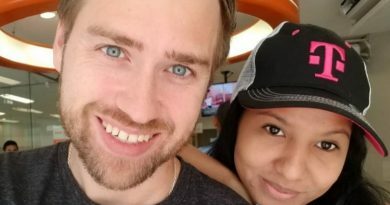 It looks like ’90 Day Fiance’ stars Paul and Karine have twins on the way. A spoiler has now revealed the news. 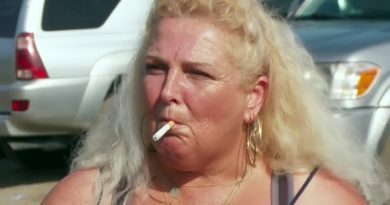 90 Day Fiance: Before the 90 Days S2 E7 recap of ‘Truth or Lie’ showed Angela Deem went nuts in Nigeria, and new girl Marta is a stripper. 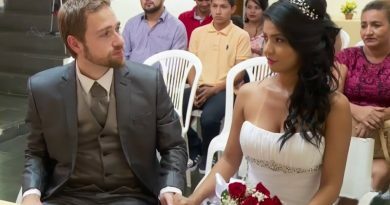 A spoiler for this week’s new episode of “90 Day Fiance: Before the 90 Days” makes it look like Paul Staehle and Karine Martins may divorce. 90 Day Fiance: Before the 90 Days season 2 episode 5 “Seeds of Doubt” show that foreign bars are depressing and steak must be cut on the bias. 90 Day Fiance: Before the 90 Days S2 E4 “Family Ties” recap. Warning – This is perhaps the creepiest episode ever for this disturbing show.